Kim Prince here- I am so excited to be offering the challenge again this week! 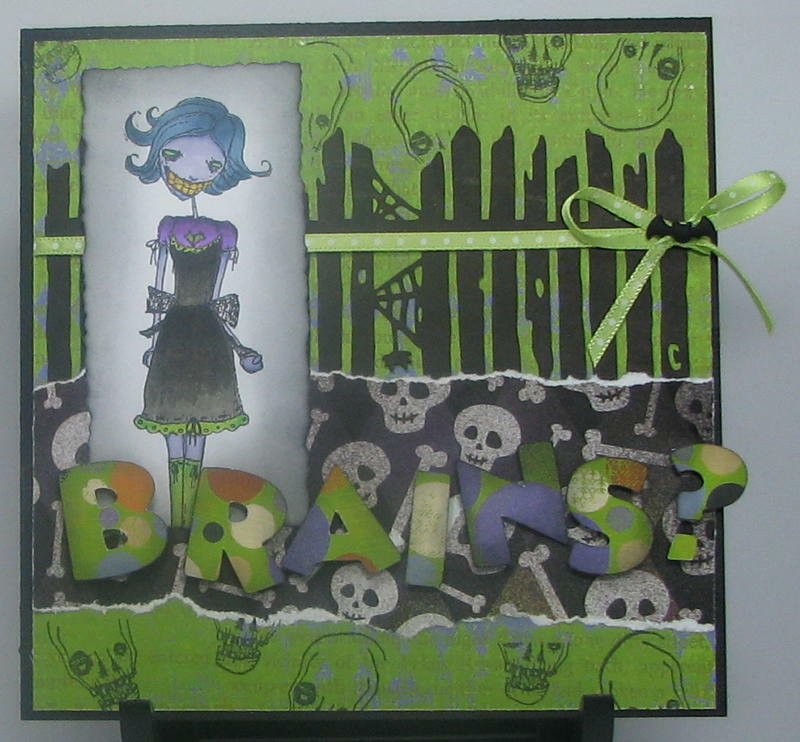 with us, we would love to see what you come up with! 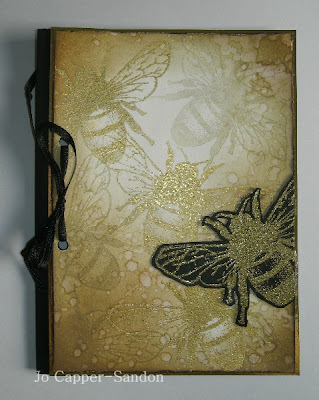 We also want to say a big Thank You to all of the Stampotique fans out there, this blog would be no where without you following along and joining in on the challenges. 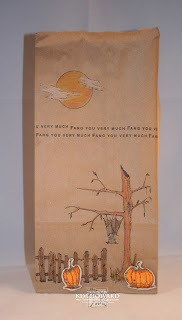 We all enjoy seeing what you create with each challenge and always enjoy the comments & encouragement on our creations. Thank you so much for loving Stampotique as much as we do! A huge thank you also goes out to the very talented Janet Klein. 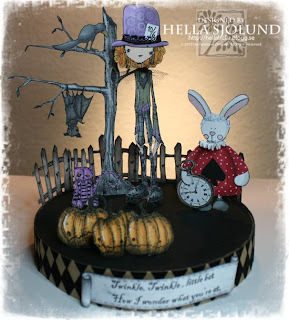 Her wonderful creations during the month of November have really brightened the blog and make sure you check out our sister blog for some of her other creations. 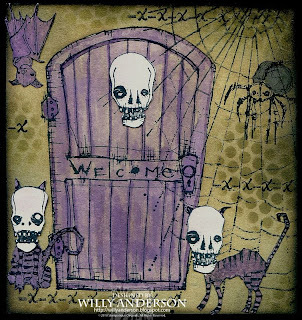 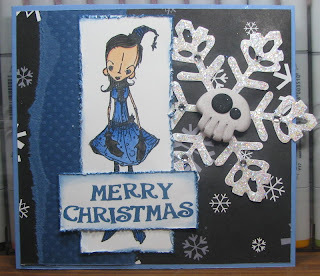 We will not have a guest designer in December but we are looking forward to many new guest designer's for 2011. 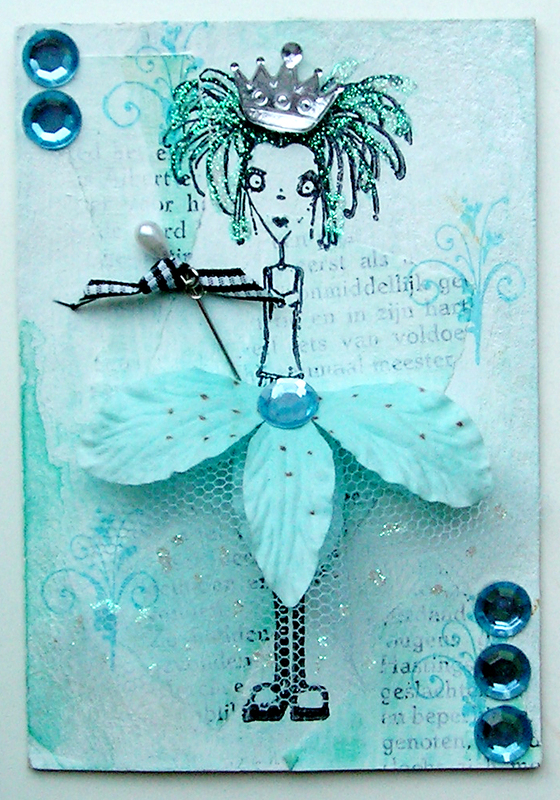 Come join us by creating with any kind of bling and linking below. I had such a hard time picking 3 favorites, as all the cards for this last challenge were amazing! 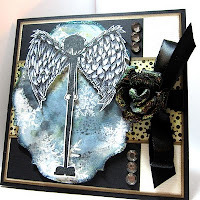 As always, the design team enjoys seeing all the wonderful creations from the Stamptoqiue fans out there, you always are amazing us and we appreciate you joining us every other week for the challenges. 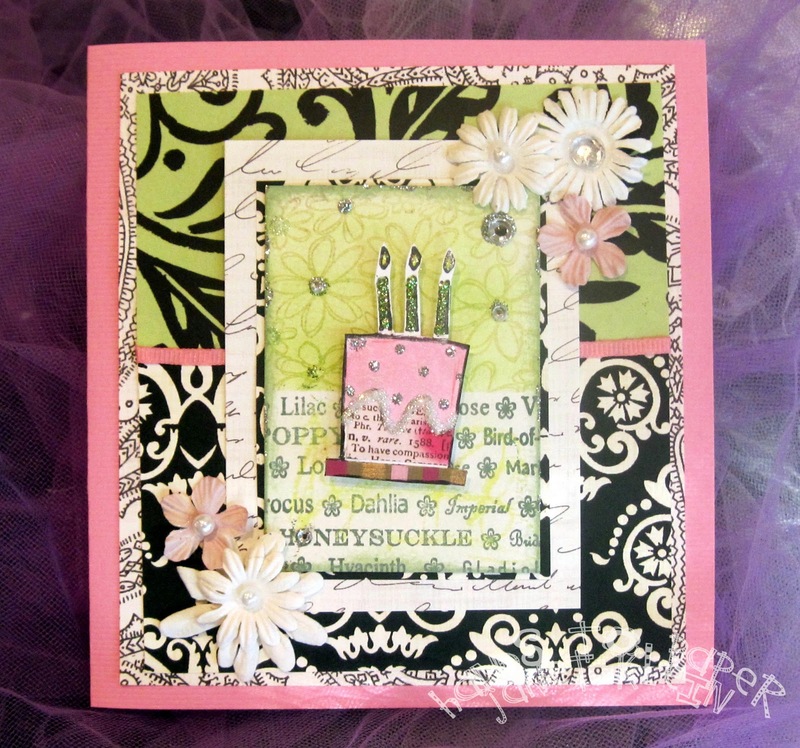 Now for the eye candy! Check out these gorgeous creations from the Design Team and our November Guest Designer, Stampotique's very own stamp artist, Janet Klein! 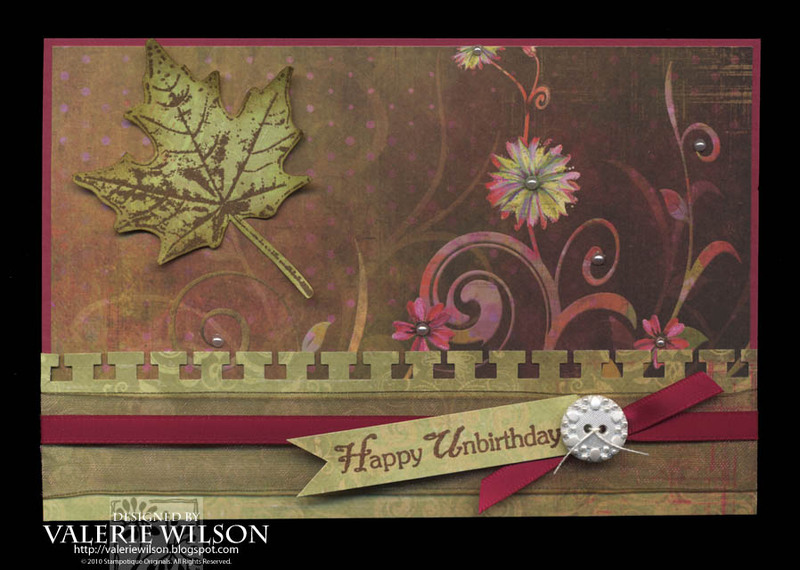 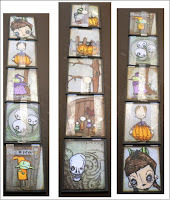 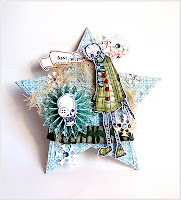 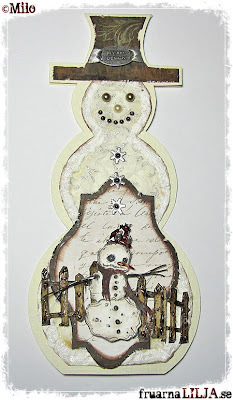 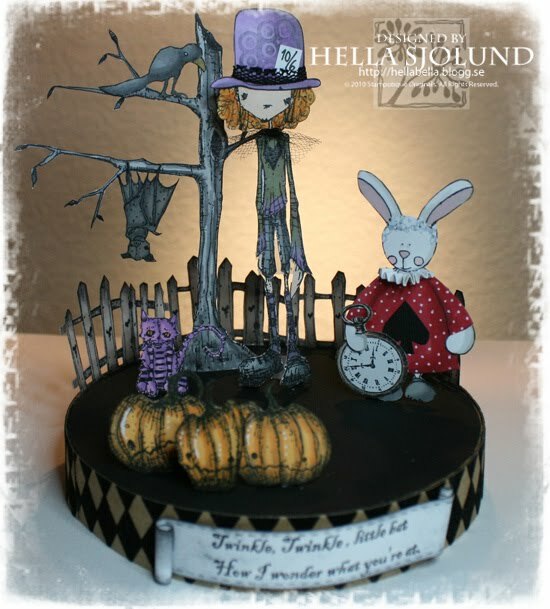 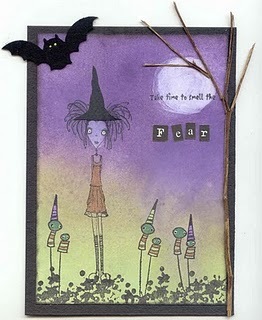 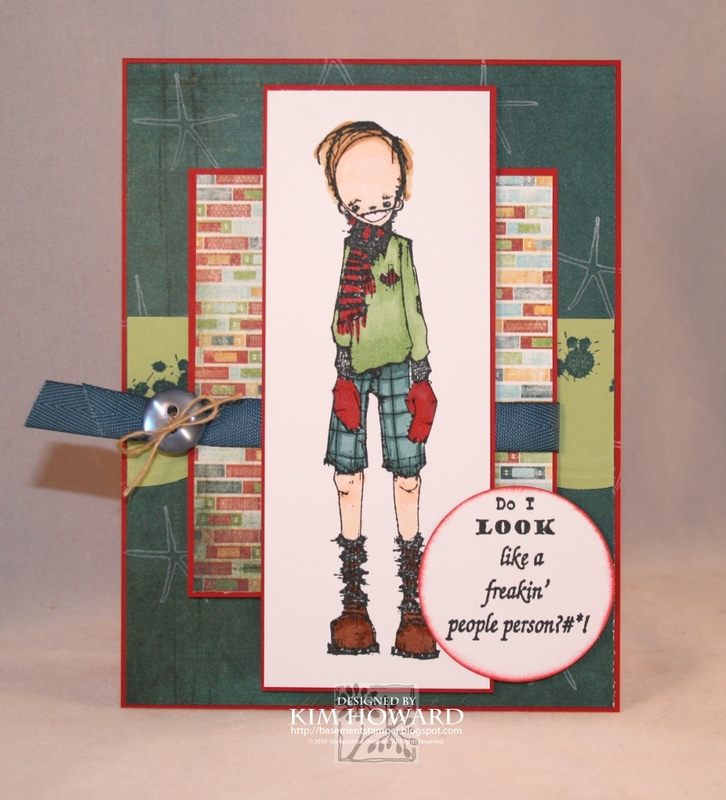 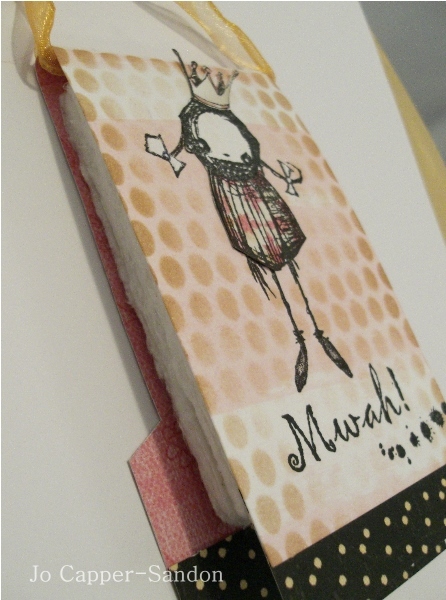 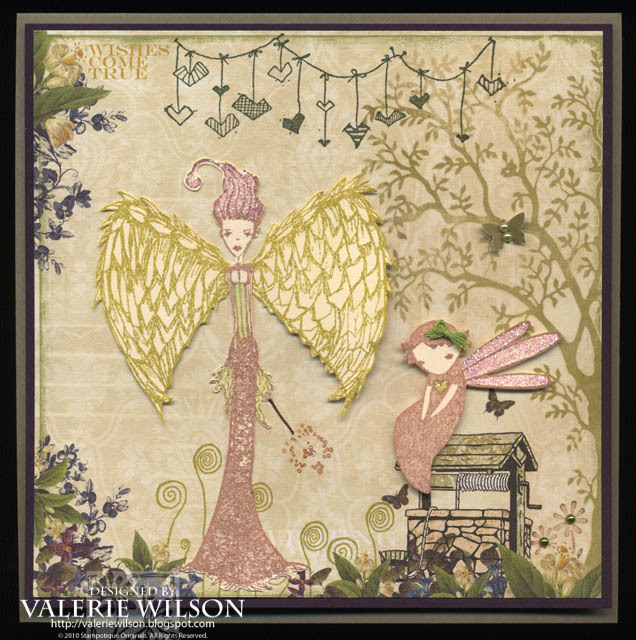 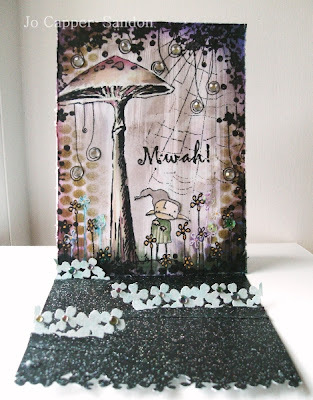 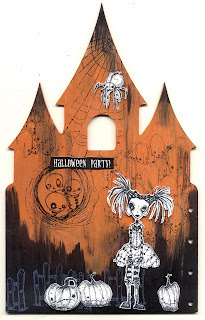 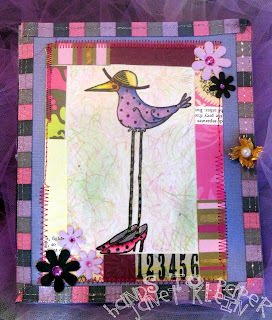 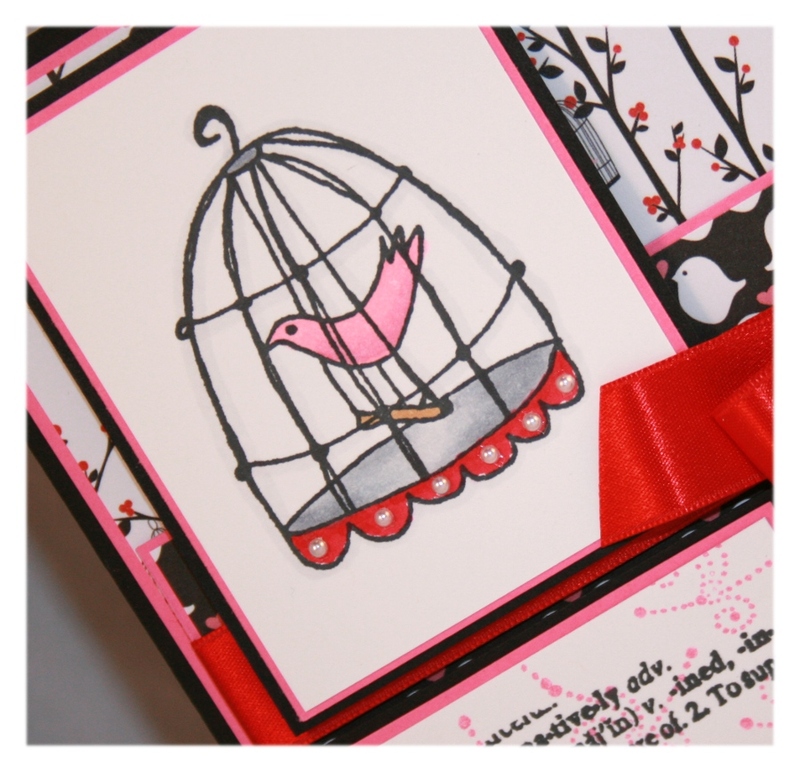 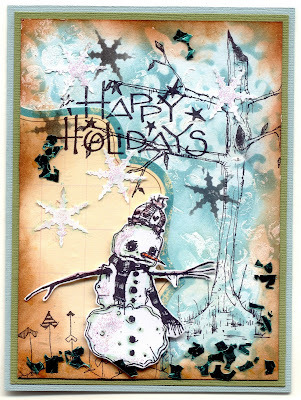 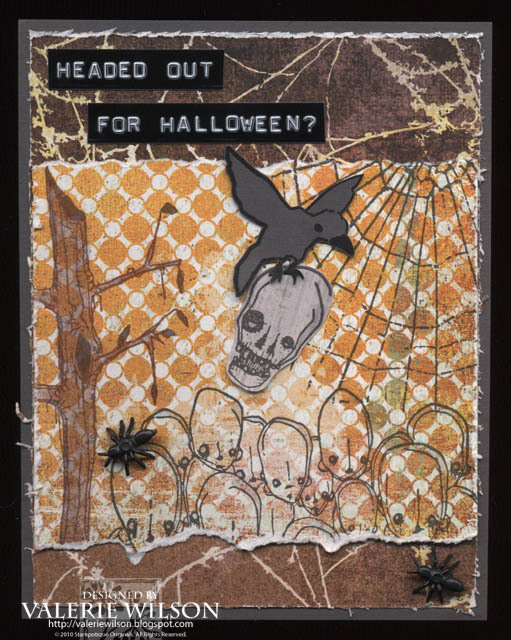 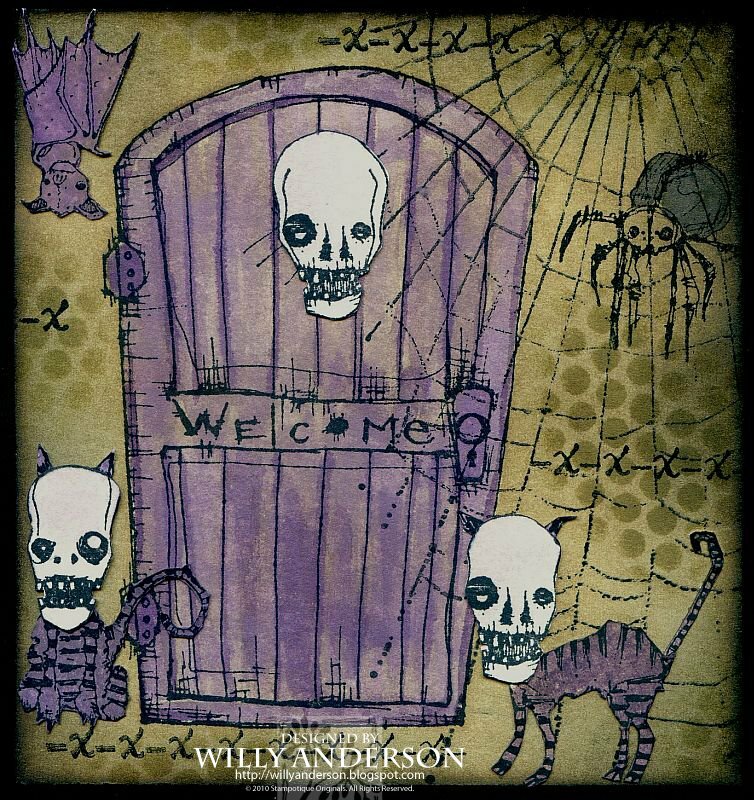 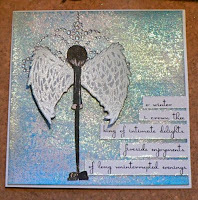 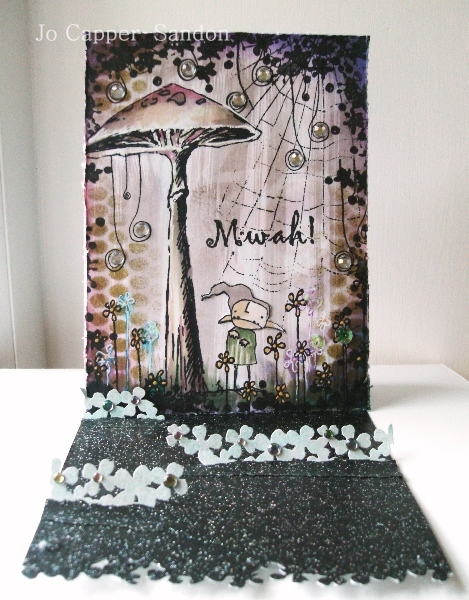 We are very excited about our November Guest Designer here at Stampotique Designer's Challenge this week. 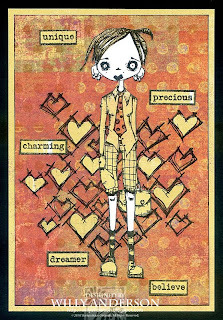 She is someone you may or may not be familiar with. 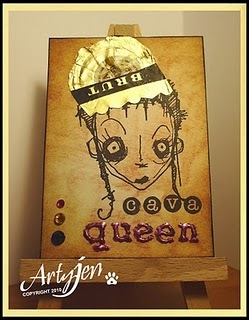 You may even have some of her fabulous stamps in your collection. 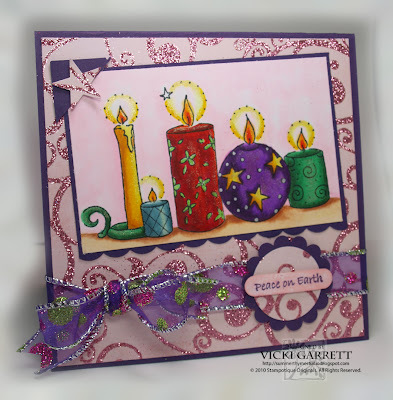 Please welcome one of Stampotique Originals own stamp artist, Janet Klein. 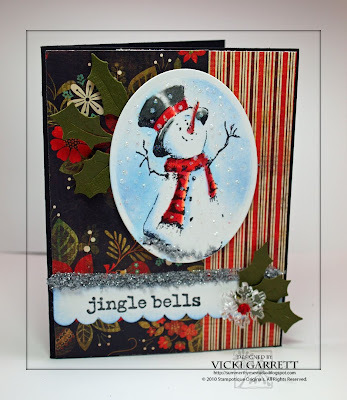 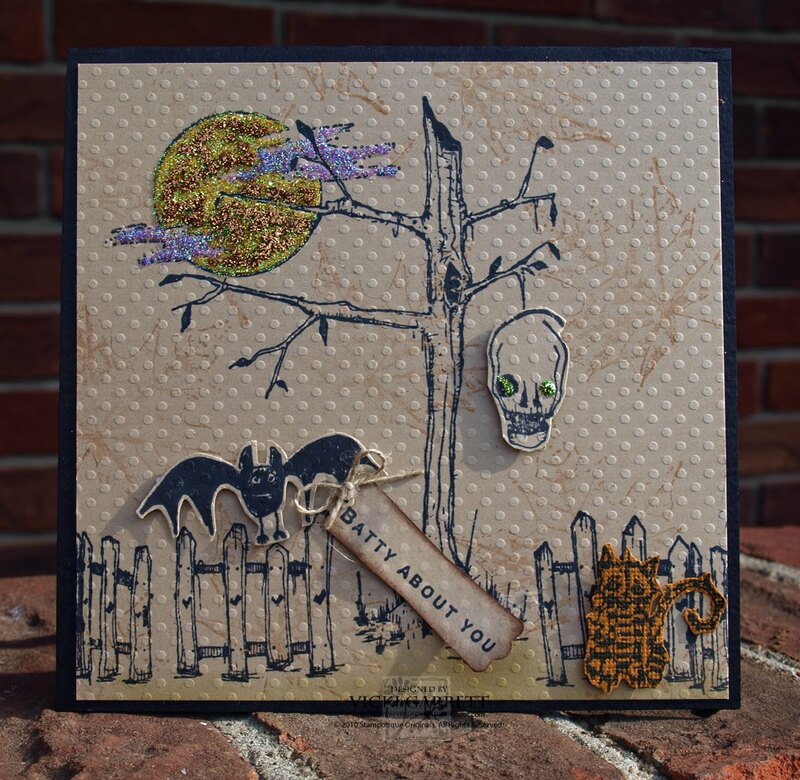 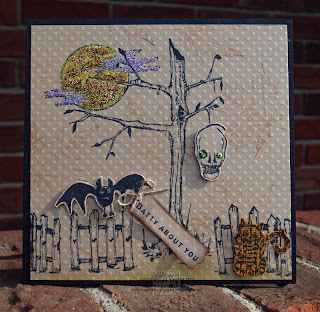 Janet will be joining us here for our challenges this month as well as sharing her work over on our sister blog, Stampotique Originals Designer's Blog. 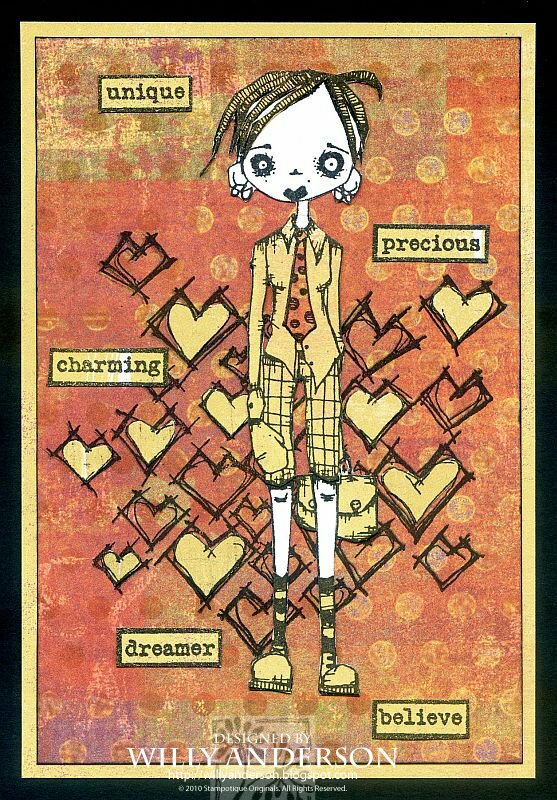 Janet has been drawing all her life. 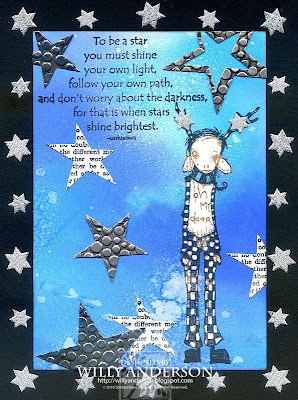 She is an elementary art specialist inspiring over 800 children a week. 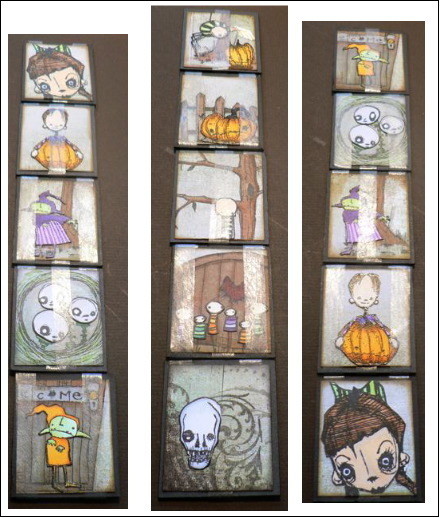 Janet is the art teacher that we all wish we had had when we were in school. 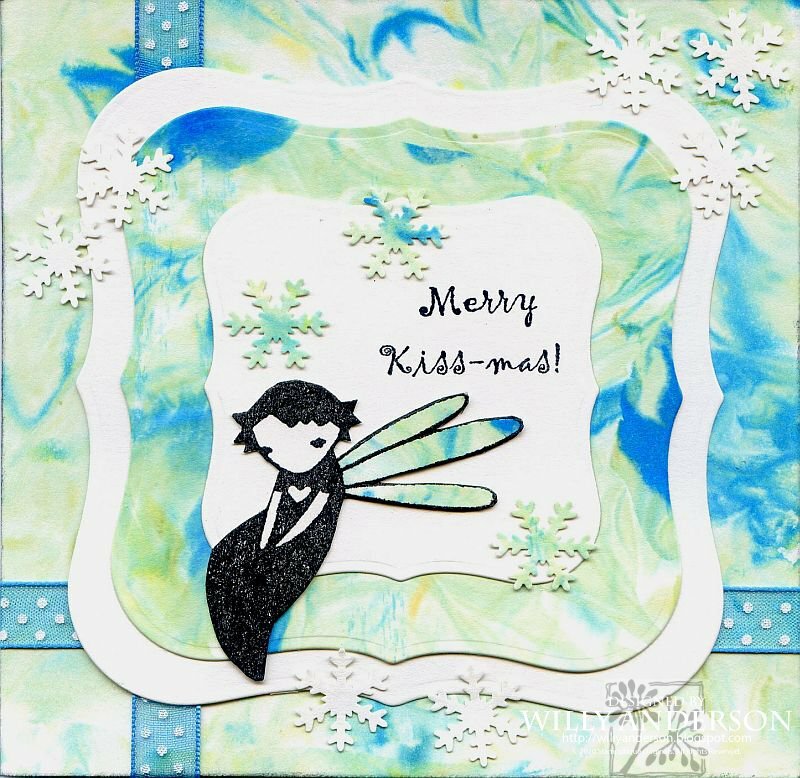 Not only is she great with children, but she also teaches art education classes to teachers and taught for Stampotique when it had a retail shop. 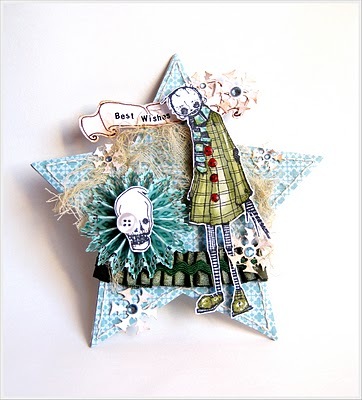 Janet has two “sides” to her rubber stamp images; the ‘flower girl’ images, which are tongue and cheek and her beautiful vintage photographic images of her family and her husband’s family. Janet’s work has been published in most of the industry magazines as well as in Tweety Jill Publications books. 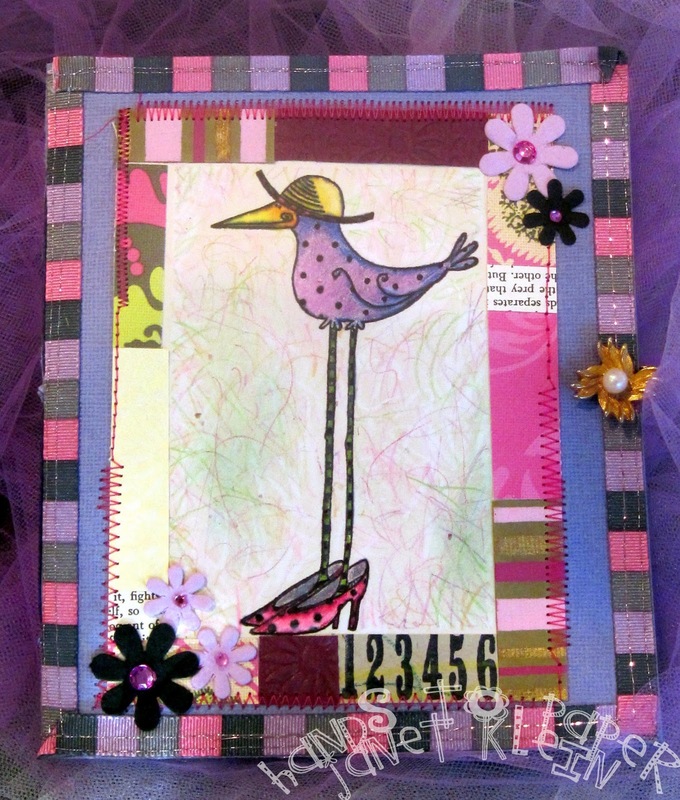 Janet resides with her husband Jess, and their adorable doodles, Phoebe and Humphrey. 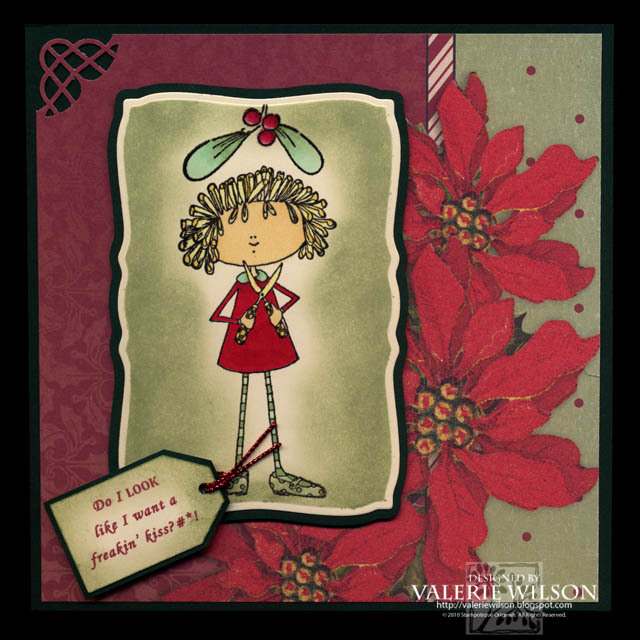 Please give Janet a warm welcome to the group and if you've used Janet's stamps, collect them or are just seeing them for the first time, let us know which one is your favorite.